EDITORIAL — In case you didn’t know that already, NVIDIA will soon launch new Maxwell graphics processing unit, the GM204. 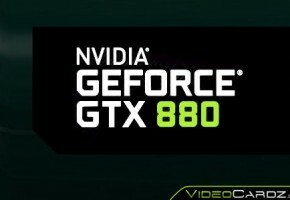 Today we bring you the latest information about this particular processor, which will power upcoming GeForce 800 series graphics cards. The GM204 is expected to replace the whole GK104 stack. It is the first silicon based on second generation Maxwell architecture. This generation will later be updated with GK110 successor, the GM200. All these cards will differ in Streaming Multiprocessor count. Various sources claim that full GM204 chip would feature between 15 and 20 SMs (1920-2560 CUDAs). Maxwell core is obviously much more power efficient than Kepler, thus the next flagship will most likely have less cores than full GK110 processor. This has not happened before. NVIDIA to skip 20nm fabrication process, third generation Maxwell to use 16nm? Now, here’s the biggest shocker coming from SemiAccurate article. According to their sources, NVIDIA will skip 20nm node and move straight to 16nm. Not only that, GM204 will be the first GPU remanufactured and relaunched using this process. NVIDIA’s GeForce GTX 880 will launch is set for Q3. If everything goes according to plan, the new flagship should appear in October. The second wave would launch somewhere in mid-Q1/2015, which gives us 4 to 6 months between the second and third generation of Maxwell. Long story short, the GM204 at A stepping is expected to be the last 28nm GPU NVIDIA is going to make. 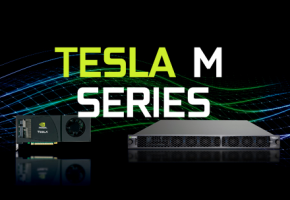 The GM204 B and all future GPUs will use 16nm node. There are few possibilities here, and I think they are all worth to mention. According to SA, those new graphics cards based on B revision, would still carry GTX 8xx naming scheme. In fact, all these cards would have the same codename as their 28nm revisions. Of course it all depends on TSMC. 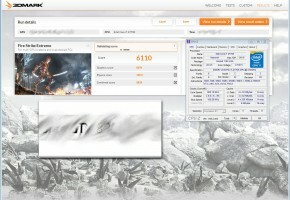 The volume and launch date may be affected by the difficulties met by the foundry. In case you didn’t know, the GK110 processor was also released in B revision. It was first used by GeForce GTX 780 GHz Edition. The transition to B stepping was rather quiet, and only a very comprehensive analysis would reveal the advantage of GK110B. However GK110 was 28nm all the time. The GM204 is going to be much different. The B revision, will carry much more than just a name. Smaller node will decrease power consumption significantly. Launching a new SKU with the same codename as its 28nm variant would cause an absolute chaos on the market. This is where the other theory comes in. 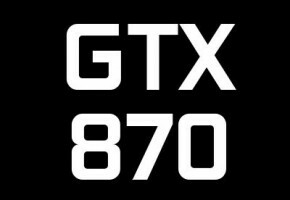 NVIDIA may add a special postfix to its naming schema to indicate which parts are using smaller node, for instance GTX+ (like they did with 9800 GTX+), or call it Green, GHz or Whatever Edition. If TSMC 16nm yields will not be as high as expected, there is a chance that new parts would wait for GeForce 900 series. In fact I think this is the most reasonable scenario (assuming that the whole 16nm thing is true), because nobody wants to buy a new flagship, only later to see the same card with much lower power consumption and higher overclockability in just few months. According to this scenario, GTX 880 would be relaunched as GTX 970, but of course using the GM204B GPU. This theory would also leaves GeForce 1000 series for Pascal (has anyone figured how they are going to name these cards?). Bear in mind that Charlie’s website is called semi accurate for a reason. It could all be wrong from the beginning. However SA is exceptionally accurate where it comes to NVIDIA’s roadmaps. 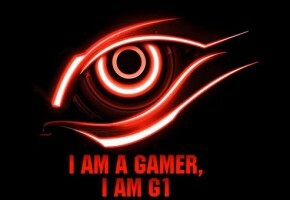 NVIDIA GeForce GTX 870 specifications leaked?